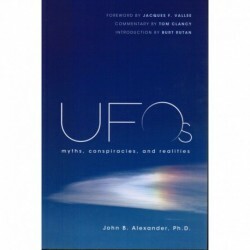 From the Publisher:“While still on active duty in the U.S. Army during the 1980s, Colonel John B. Alexander, PHD, created an interagency group to explore the controversial topic of UFOs. Participants came from the Army, Navy, Air Force, CIA, NSA, DIA, and the aerospace industry. All members held Top Secret clearance. FLASHBACKS is a memoir of the author and his family's numerous experiences with extraterrestrials, native spirits and entities from other dimensions. Sean Bartok had been abducted when he was very young but did not realize it until he was 43 years old. He then knew he had been abducted, not once. but many times. From the Publisher:“Is the Smithsonian Institute and other Academic foundations withholding the biggest archaeological news in human history? Is there a single solid, scientific reason they would NOT want you to know that giants—some as tall as 15 feet—once roamed the Earth, lived amongst us and mated with our women? From the Publisher: “Madman? False Prophet? 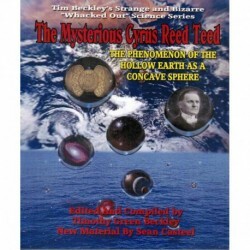 A True Visionary?”“Cyrus Reed Teed was born 1839 in upstate New York. His parents wanted him to become a Baptist Minister, but he chose to study Medicine instead. In 1869, Teed had a life-changing revelation, and experience he called his “Illumination”. From the Publisher: “Wonderful Scientific Discovery?”“Human Oddity? Outrageous Hoax? 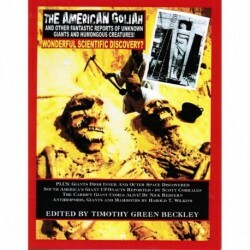 Related to the Nephilim of Genesis?“A giant of stone of remarkable dimensions was uncovered over a century ago! 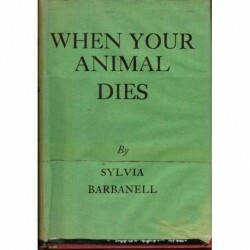 From the Publisher: “Includes the full text of UFO crash Secrets at Wright Patterson Air Force Base. 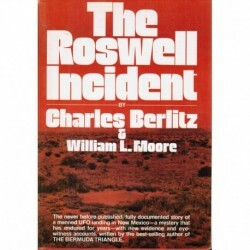 "This is not just another book about UFO sightings or the crash at Roswell. It is an extraordinary remembrance of the Court Jester—the Grand Troubadour—the numero uno trickster—of all of Ufology. 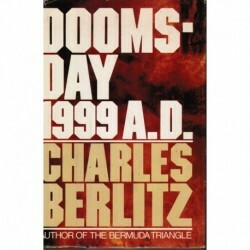 Berlitz, Charles - Doomsday 1999 A.D. TITLE: Doomsday 1999 A.D. -With Collaboration, Maps and Drawings by J. Manson ValentinAUTHOR: Berlitz, CharlesCOPYRIGHT: 1981 PAGES: 226 PUBLISHER: Double Day, Inc. 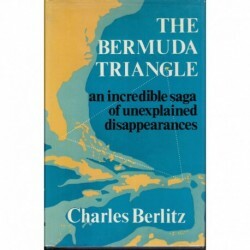 TITLE: The Bermuda Triangle: An Incredible Saga of Unexplained Disappearances - Club EditionAUTHOR: Berlitz, CharlesCOPYRIGHT: 1974 PAGES: 189 PUBLISHER: Doubleday & Company, Inc.
From the Publisher: “Roswell, New Mexico, July 1947. Alleged UFO crash landing sighted. 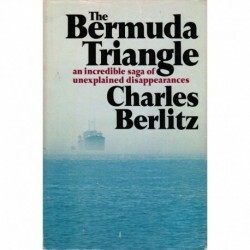 Reports indicate, before government censorship, that occupants and materials from the wrecked ship were shuttled to a CIA high security area—and that there may have been a survivor! 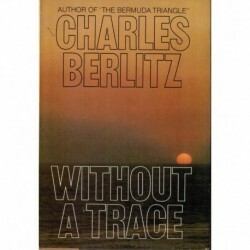 TITLE: Without a TraceAUTHOR: Berlitz, CharlesCOPYRIGHT: 1977 PAGES: 180 PUBLISHER: Doubleday & Company, Inc.